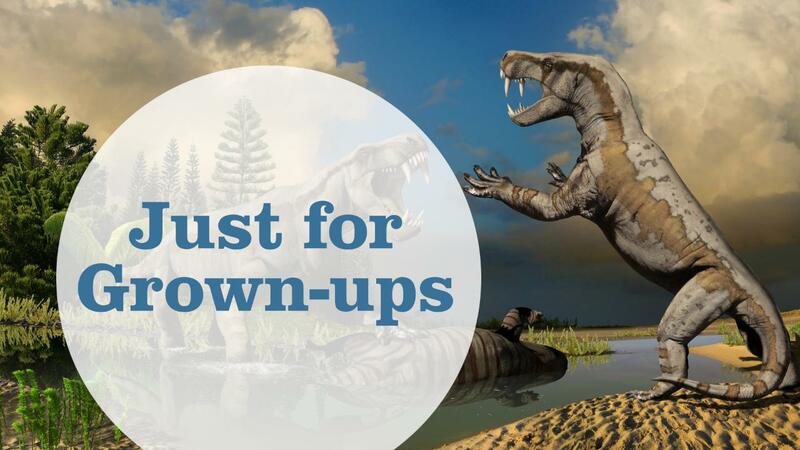 Experience the Life Before Dinosaurs: Permian Monsters Exhibition without children in our 'Just for Grown-Ups' sessions. You will receive a short introduction from a Museum Host, and then you are free to wander through the exhibition at your own pace. Limited numbers. 1-hour duration. Pre-booking necessary.